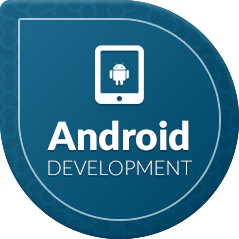 CTU is able to provide Android certifications and training to enhance your Android-related skills, and your chances to get the right career in the ever growing Android market. Only available on request. Android training courses offered by CTU takes a comprehensive look at the Android architecture that teaches students how to build and deploy applications for Android. Android, the world’s most popular mobile platform powers hundreds of millions of mobile devices in more than 190 countries around the world and considered the largest installed base of any mobile platform and growing fast. 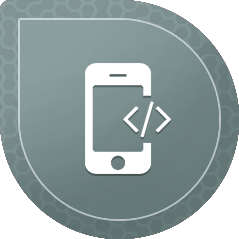 Starting with the installation of the developer tools and Android SDK, although only offering one of the Android training courses, it intensely covers how to build the user interface, work with local data, integrate data from the accelerator, GPS and other sensors, and deploy finished applications to the Android Market.